Exenta’s Shopfloor is holding an event in Guatemala City and you’re invited! The event will cover a variety of topics, not only related to Shop Floor Control, but also our PLM REVO product, and more. This event will take place on September 6, 2018 from 8:00am to 12:00pm. [NEW YORK, NY, August 20, 2018] Exenta, among the nation’s leading software firms in the apparel and soft goods industries, is moving their headquarters to a new location within NYC’s garment district. The announcement was made today by Exenta’s CEO, Roberto Mangual. The move will take place in early September. The new space is located on 8 West 38th Street, and is 11,200 square feet, while their current space is 6,900 square feet. [NEW YORK, NY, August 10, 2018] In the second quarter of the year, Exenta is proud to announce that they have signed five new clients including Krazy Kat, Tri-coastal, Superior Glove, Hansae Co., and Patricia Nash Designs. Krazy Kat, a sportswear brand and Tri-coastal, a wholesale accessories and home décor company, will be introducing Exenta’s PLM (Product Lifecycle Management) software to their businesses. 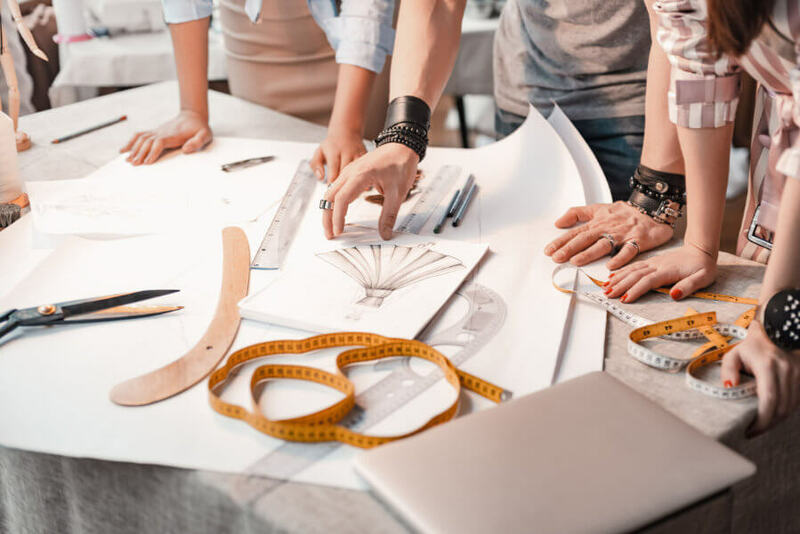 They are expecting tremendous results with a system that will eliminate much of their designers’ unnecessary work, allowing them to focus on being creative. Alternatively, Patricia Nash Designs, a handbag company, will begin using Exenta’s ERP (Enterprise Resource Planning) software, which will streamline business processes and manage costs for their company. 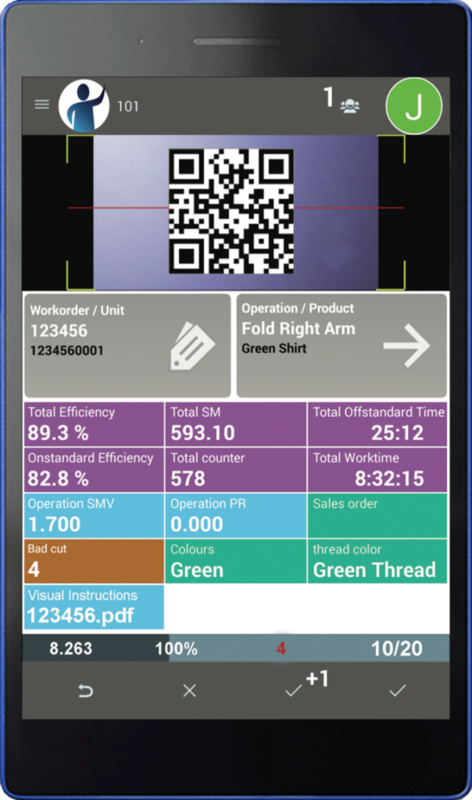 Hansae Co., a textile company, and Superior Glove, a wholesale work and safety glove brand, will take advantage of Exenta’s SFC (Shop Floor Control)software to take care of manufacturing for their business. 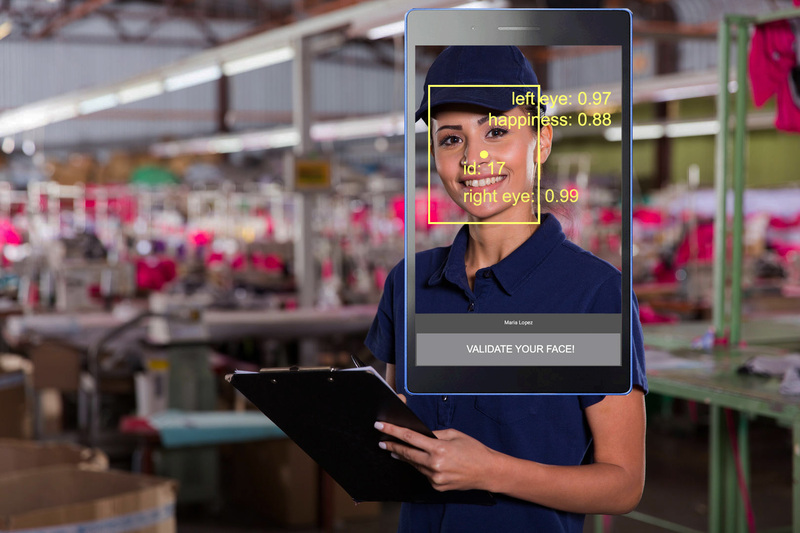 They will benefit from SFC feature’s such as face recognition of employees and increased visibility and control on the shop floor. Exenta is thrilled to aid these businesses in updating outdated software and help them realize their full potential. Exenta plans to announce additional new clients in the near future. At some point in every company’s growth and development, it hits you—I’ve got to expand my business. It’s time for us to go global. But what does that mean, exactly? And how do you make it happen? Is my brand known overseas? Do I understand the overseas customer and culture? Do I have vendor relationships overseas that can help me grow my business and provide sound advice? How much is it going to cost to build a real business and how long will it take? Such well-regarded fashion brands like Zara and Chanel have created global brands after starting as small businesses. In today’s interconnected world, consumers value brands that are authentic, provide value and quality all at the same time. With the demand for U.S brands at an all-time high, it’s surprising that I still see companies being asked on Instagram, “When will you start shipping to my country?” This is as common for new brands as it is for more established brands. 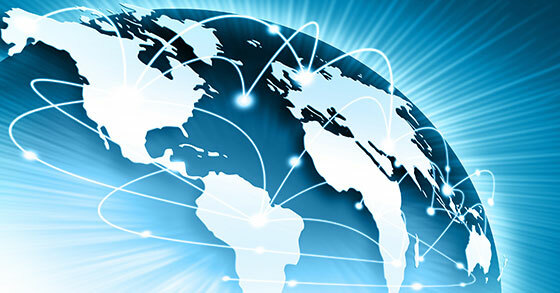 Going global is a no brainer. Glossier, a US based makeup brand is a great example. The company started out as a blog, Into The Gloss, but soon developed products that became wildly successful almost overnight. Glossier expanded from the U.S, and now ships to the UK, Canada, Ireland and Sweden. Fashion Nova is another brand that has gone global. This California based fashion brand sells online and in store, and ships worldwide. They have become extremely popular over the past year or so, with bloggers, influencers, and celebrities sporting their clothing on social media. Through word of mouth, Instagram model ads and organic content, Fashion Nova has become a massive success. At Exenta, we’ve really pushed hard into overseas markets. Expanding from a small software brand with one office in New York, in recent years, we have moved into Atlanta and Los Angeles, with more offices to come. Most recently, we’ve expanded our client base into Latin America, a very exciting developing opportunity. As social media and technology become more prevalent, our world becomes smaller. There’s never been a better time to go global, but understanding the risks and the commitment involved is crucial.